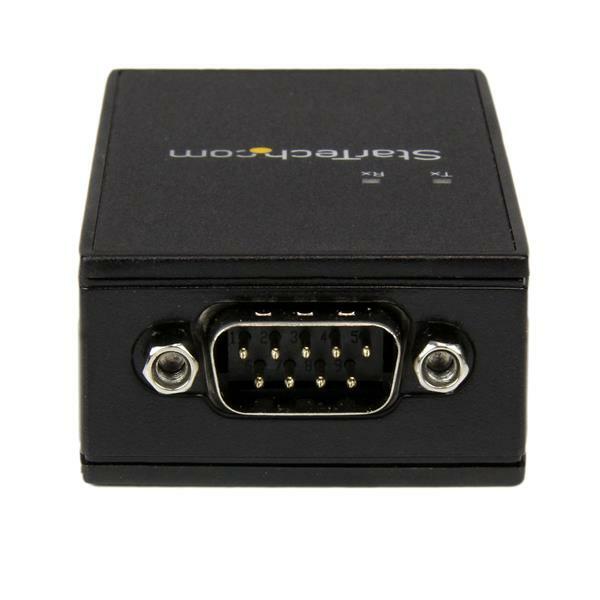 The ICUSB232IS Industrial USB to Serial Adapter lets you add a galvanically isolated RS232 serial port with ESD protection through a USB port and offers a durable DIN Rail-mountable design. 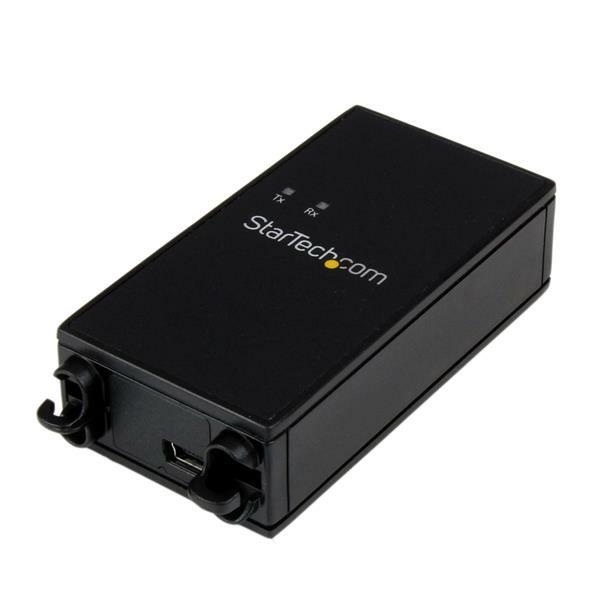 Ideal for industrial environments, the USB serial adapter features an integrated 5KV galvanic isolation circuit and 15KV ESD protection, to protect costly and often sensitive control equipment against electrical damage. An extended operating temperature range (-30°C to 75°C) also helps to ensure performance in harsh environments. 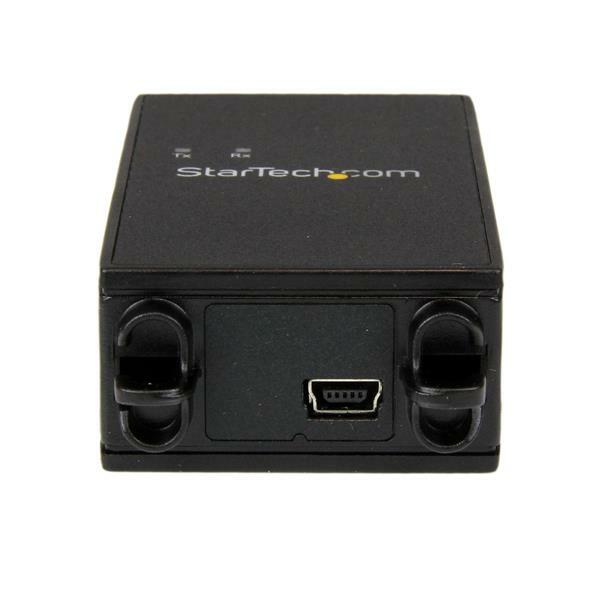 For fast communication with serial peripherals, the adapter features an integrated FTDI chipset, supporting baud rates up to 921Kbps. 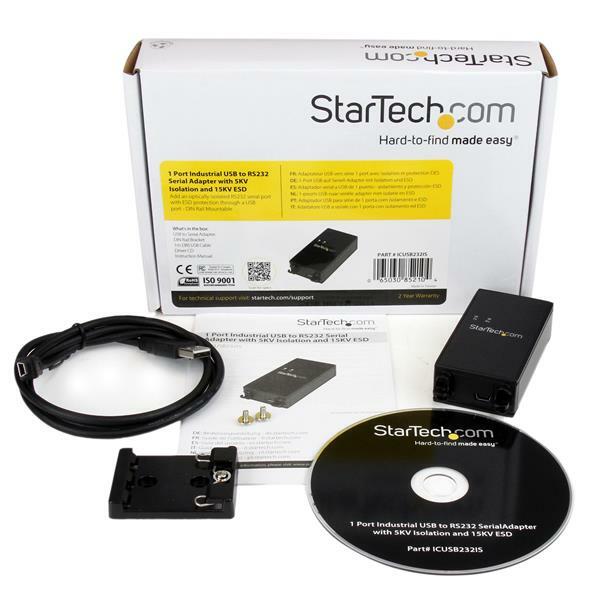 The adapter also features COM retention that automatically retains COM Port assignments, even through a reboot. The ICUSB232IS serial adapter is compatible with Windows®, Windows CE, Mac OS and Linux which makes it easy to integrate into mixed environments.